Today was fun! 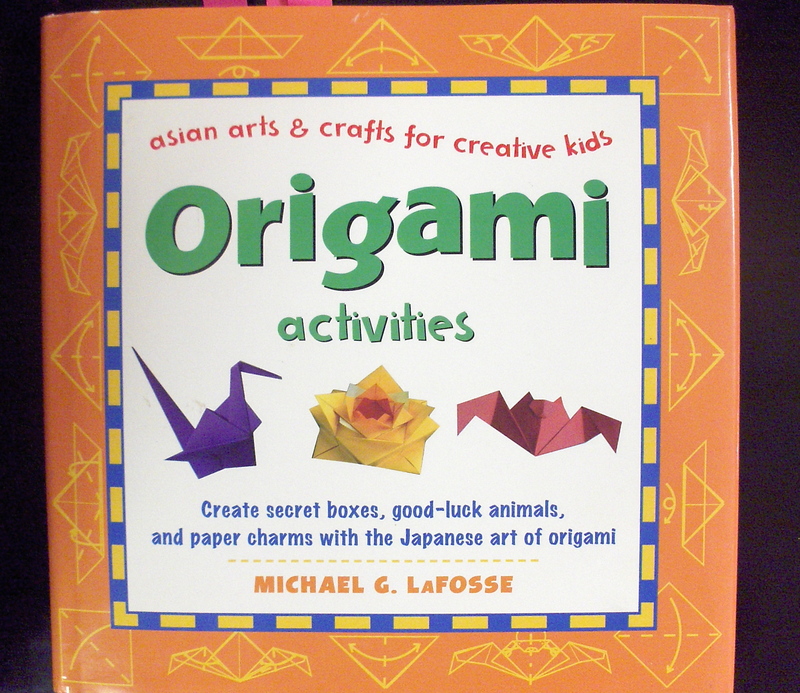 We worked on folding an i-ching wheel, which is available in this book, which you can find in the Springer Library. Here is how to make the unit, and tomorrow I will add the instructions for assembling it. …..and here is the assenmbly!! It was a real treat to dive into our brand new box of 6,000 sheets of duo paper today. Yes, that was 6,000 sheets! I got this gorgeous box of paper from Hilltop Gifts in Cupertino, whose owner is always tremendously supportive of our Springer Origami Club. We haven’t folded anything with duo paper yet, so it made a colorful change. If you would like a little review of how to fold the pinwheel unit I put a video on the Projects from 2007-8 page at the top. You can also learn how to put these units together to make a cube. When making a cube make sure you skip the very last step, so you have one less fold. This will make it much easier to put your cube together. Hope to see some pinwheel cubes around school! Here’s a lovely easy wreath (probably the easiest one I have found) by Gay Merrill Gross, which can be found in her great book, Minigami. As you can tall I am a big Gay Merrill Gross fan! She has lots of great projects in her books. ….and here is how to assemble it!